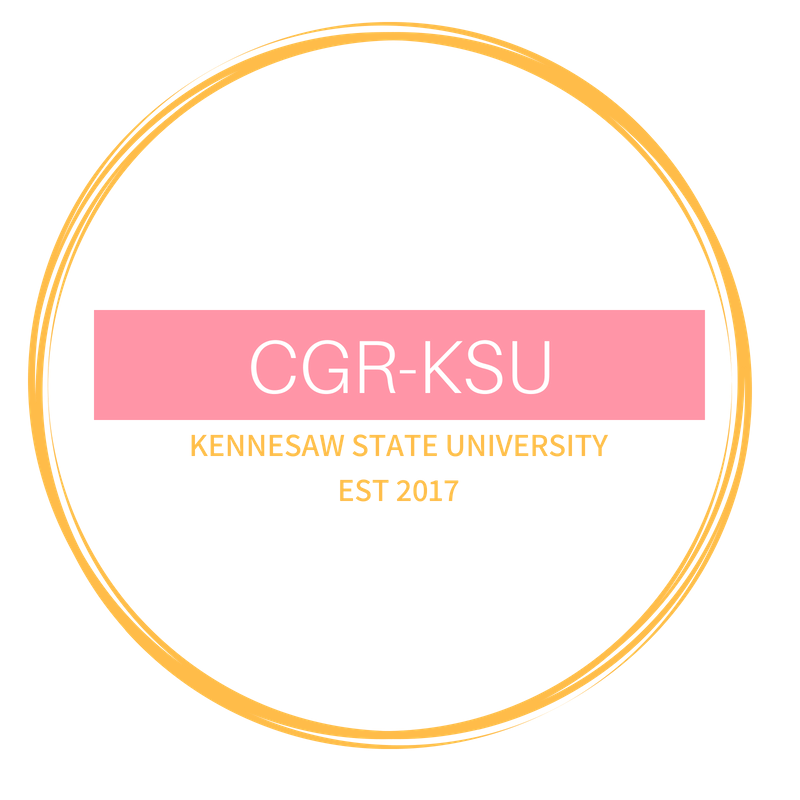 We are a 501c3 Non-Profit Movement organized and led by students and recent college alumni who believe that college should be a worthwhile experience that is accessible to ALL students- regardless of race, ethnicity, gender, sexual orientation or economic background. "College Readiness" means assisting students in preparing for, applying to and and being accepted into college. 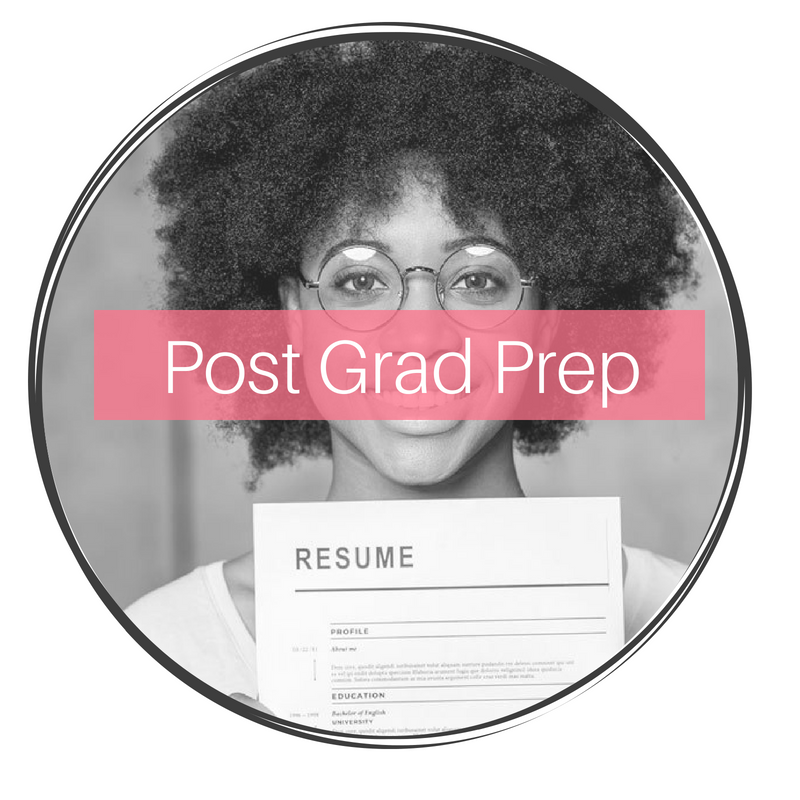 "Post Grad Prep" means providing meaningful on campus experiences for the development, unity and celebration of minority students. "College Success" means ensuring students are readily prepared and set up for success beyond their college educations.